The Spanish DJ and producer made his debut on the renowned English label Baroque with this track less than a year ago. The unstoppable Spanish artist GRAZZE carries on adding milestones to his career as a producer. 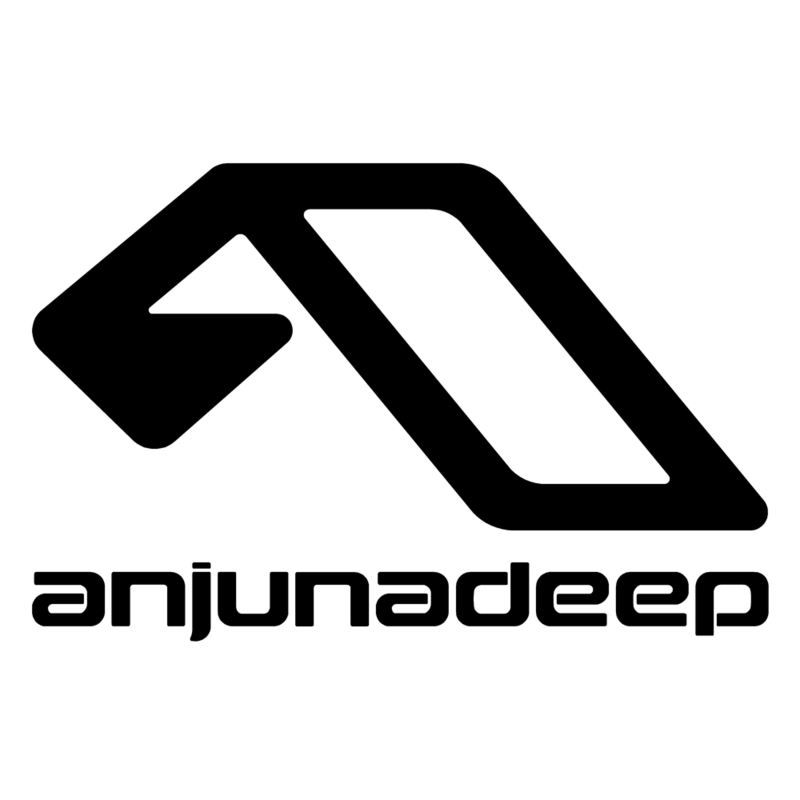 Last week he announced his debut on the influential label from London Anjunadeep with his track “Querencia”, and now he has announced that Stan Kolev has remixed “Lost”. 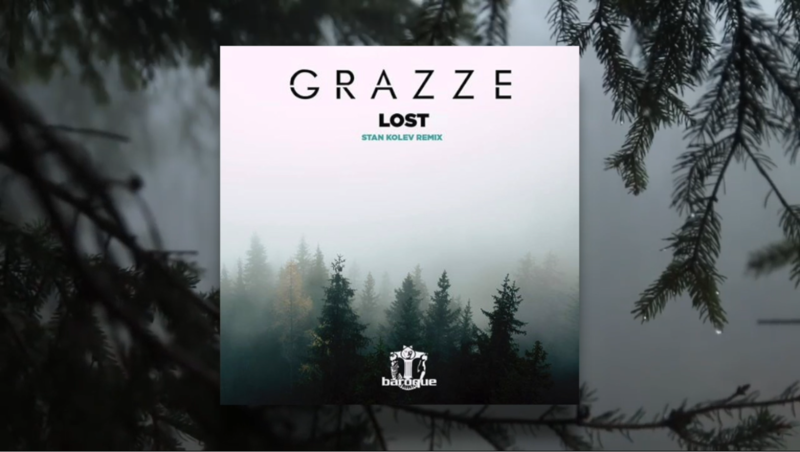 The track, part of a homonymous EP, meant GRAZZE’s debut on Baroque, the renowned English label that has become a reference in Progressive House, less than a year ago. Now, Stan Kolev, a Bulgarian producer settled in Miami, owner of the label Outta Limits and usual on labels such as Global Underground, Armada, Glasgow Underground and Bonzai Progressive, has decided to remix it. The artist, known for being a true melody hunter, capable of creating hypnotizing vocals and captivating synths, has managed to make his mark on the track, with an energetic,vital and mysterious feel to it..
Stan Kolev’s remix is available from 8th of March on all digital platforms.